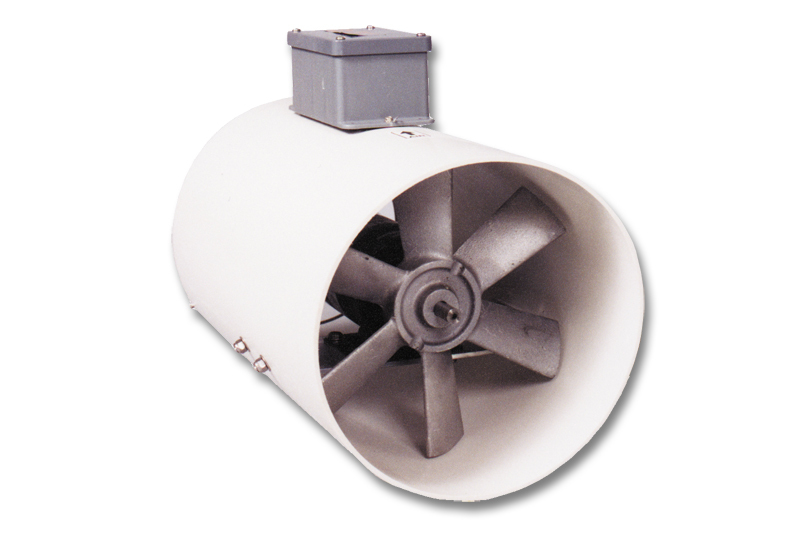 This 10-inch duct fan keeps moisture and gases moving away from your animals. This powerful high-pressure fan is built with a specially designed motor and propellers that keep running. 1/6 hp, variable speed, 1275 CFM. 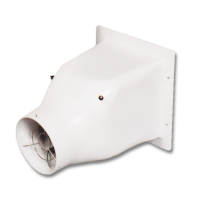 For special tasks, duct fans can also be used to move air through manifold ducts to put fresh air where it is needed. 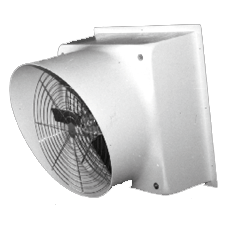 This fan features an enclosed, thermally protected, heavy-duty, auto-reset motor. Cast aluminum blades and aluminum mount mount, blade guard and fasteners are perfectly suited for abrasive environments and will not corrode. Osborne-engineered RTM-Glas fiberglass-reinforced plastic housings will not warp or sag.